Robert has spent the past 13 years trying to figure out how to make a living from a degree in theoretical physics. He cut his teeth in the finance industry, first as a risk analyst at a big American investment bank and later as a quantitative researcher in a small fintech startup. 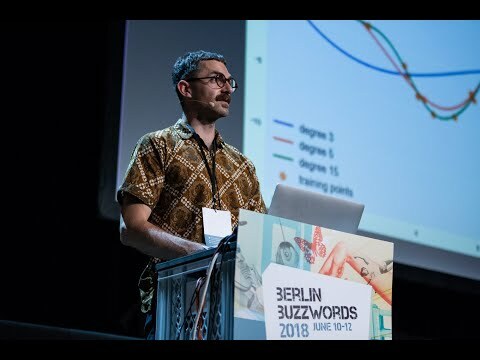 Currently he's at GoDataDriven, an Amsterdam-based data science and engineering consultancy, where he tends to take on NLP-related projects and deliver trainings on machine learning. In additional to his professional work, he is co-organizer of the Amsterdam Applied Machine Learning Meetup.